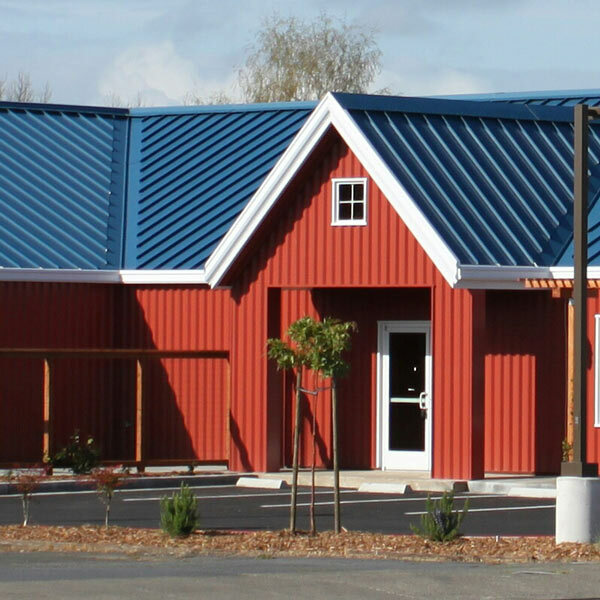 Welcome to Steve Lanning Construction, Inc.
Why Choose A Metal Building? 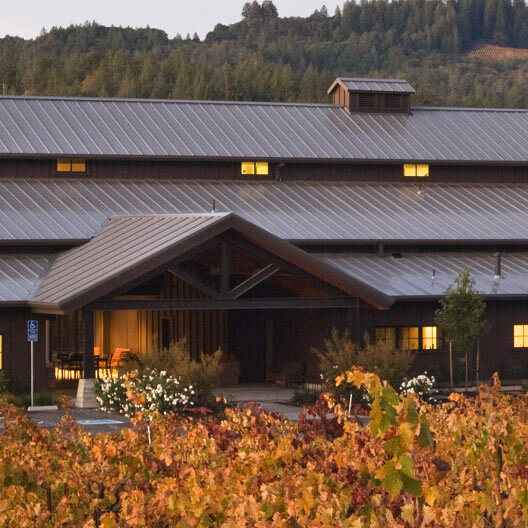 Compared to traditional wood construction steel buildings offer many benefits including strength, lower construction costs and lower ongoing maintenance as well as a better means to meet construction deadlines. Down the road metal buildings really show their value as maintenance costs on other types of construction tend to soar, while metal support is less than wood frame structures due to metal’s superior strength. When contemplating structural changes due to expansion or changing business conditions, steel buildings have proven time and again to be more adaptable. The bottom line is that metal buildings save time and money because they are customizable, durable, sustainable, non-flammable, and offer lower construction costs, shorter construction time, and have greater longevity. Why build with anything else? “Green” steel buildings are a renewable resource made with recycled content while offering flexibility for reuse and recyclability at the end of a projects life. A green building is cost-effective, low maintenance, durable, and strong. 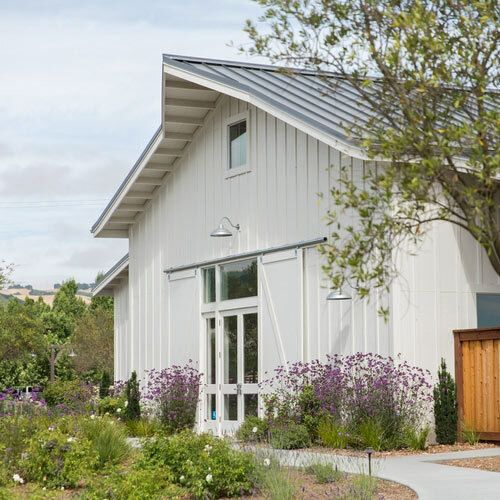 Metal roof systems are an essential element in energy-efficient building because it directly reflects the heat, not absorbing it like an asphalt roof would.